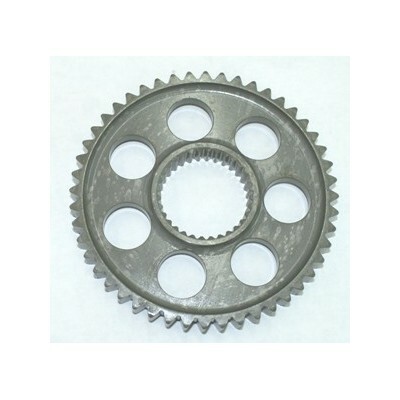 Ski Doo Bottom Gears/Sprockets - Grip N Rip Racing LLC. These are top of the line heat treated gears for your Skidoo. 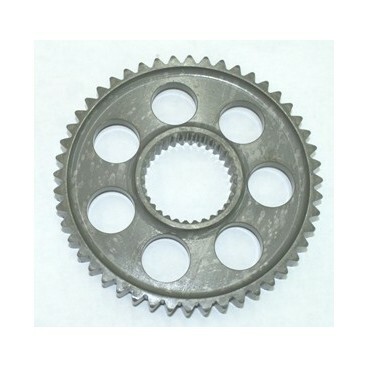 Rexnord gears, 13 wide with 32 tooth internal spline. Fits Ski Doo sleds from 2008 to present. Pick your desired tooth number in the drop down. 49 tooth is only size available at this time.